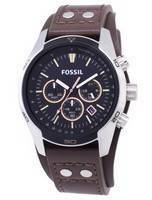 Fossil men's watches became a hot favorite among the fashion conscious since they bridge the gap between mid-tier and upper mid-tier luxury. 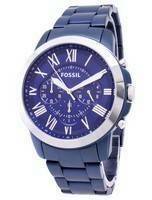 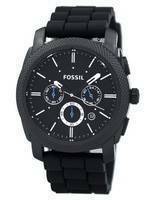 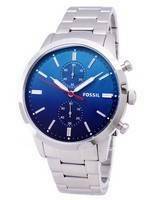 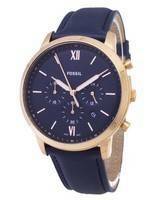 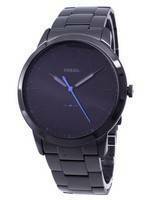 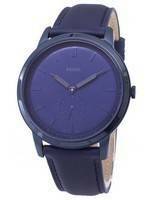 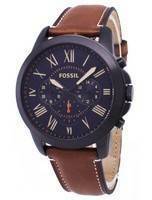 Fossil proved that inexpensive can also be attractive - or even better - stunning. 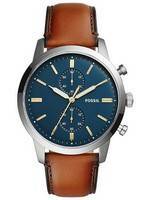 Fossil mens watches have stood high throughout since its inception in 1984; the name is now synonymous to high quality fashionable and affordable accessories for affluent men; a riot in bright colours, compelling lines; sleek, metallic finishes and exciting faces! 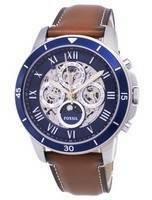 They all come together and create the truly exotic looks! 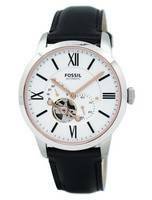 Anyone looking for an alluring and attractive designer watch to adorn his wrist without breaking the bank, should try the Fossil men's watches. 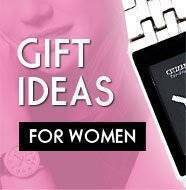 It’s something you’ll be proud to wear. 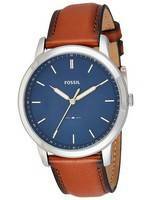 The sensible price plays a large part here. 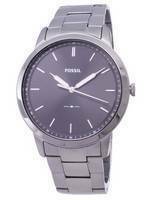 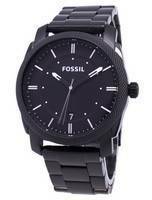 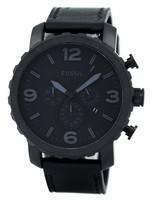 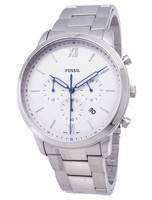 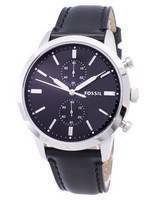 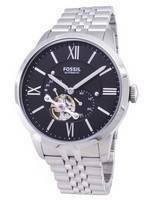 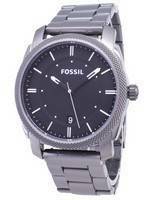 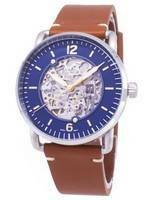 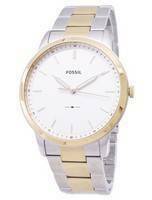 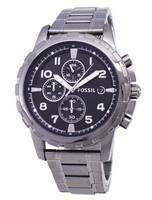 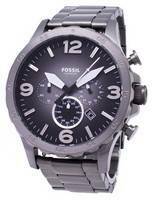 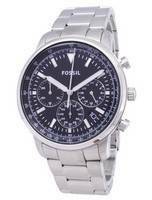 Fossil watches for men swore to popularity immediately after their release primarily for their reliable construction. 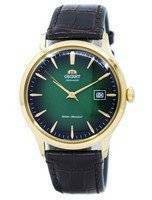 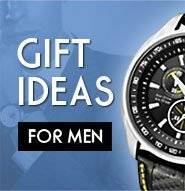 They stick to the principle of - good watches should last for years without any problem – and the high quality construction is largely responsible for it. 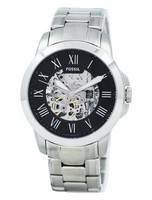 Impeccable quality through precision craftsmanship – that’s another way to put it through. 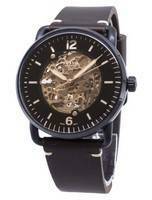 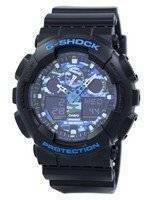 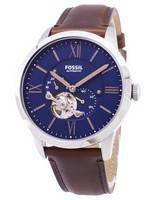 A Fossil mens watch is never behind MODERN TRENDS AND STYLES! 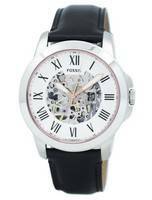 Always a fresh and modern approach, mens Fossil watches are for the fashion-conscious insisting on the trendiest among the contemporaries. 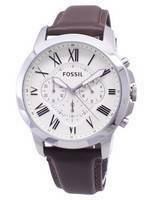 Timeless design elements adorn each and every Fossil piece. 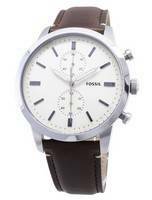 Fossil men watches are collectibles with some of the hottest designers’ names behind them. 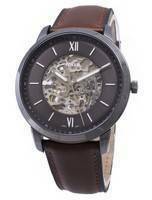 One is the legendary architect Frank Gehry; Phillipe Starck, next; and so on. 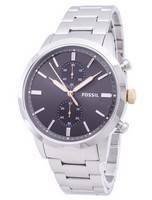 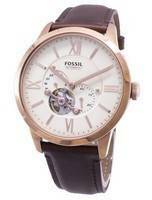 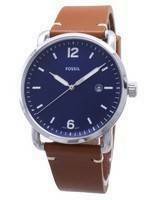 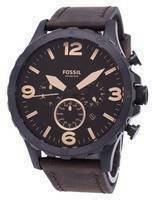 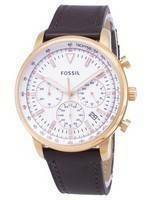 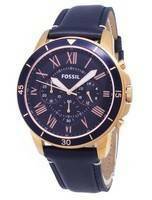 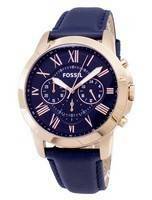 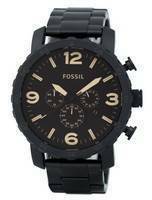 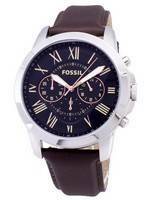 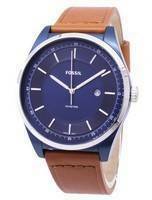 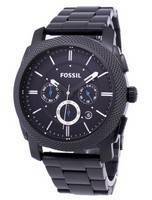 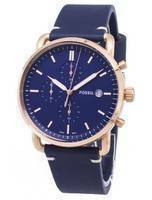 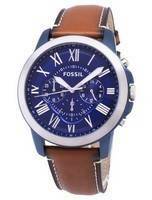 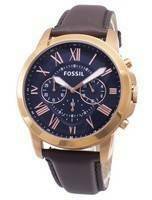 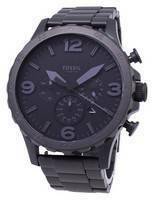 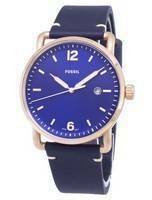 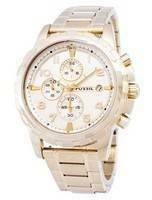 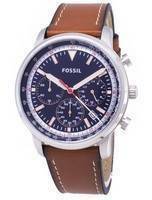 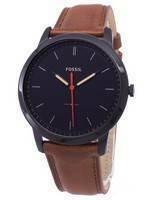 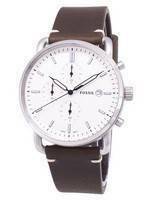 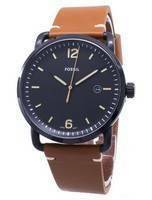 The distinctive styles of men’s Fossil watches come from them and earned Fossil its topnotch reputation. 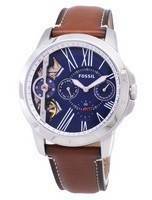 It’s the DIVERSE DESIGNS of the men’s Fossil watches that keep them at the forefront of fashiondom. 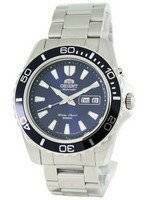 The ranges are as varied as they can get; there are plain digital watches to high-end choronographs and multifunctions; from stainless steel to ceramics and titanium! 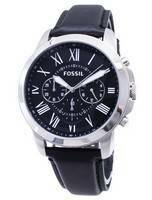 It’s a diverse and eclectic line that shall never bore you.